State the whether the following sentences are simple, complex or compound. 1. If you eat too much you will get fat. A complex sentence has one main clause and one or more subordinate clauses. Clauses introduced by if are subordinate clauses. 2. I will have a think and let you know. A compound sentence has two or more coordinate clauses. Clauses connected by the conjunction and are coordinate clauses. 3. Having been there before he knew what to expect. 4. We got our roof blown off in the storm last week. The given sentence has just one finite verb (got) and hence one clause. A simple sentence has just one clause. 5. I went to see him, but he told me to get out. A compound sentence has two or more coordinate clauses. Clauses connected by the conjunction but are coordinate clauses. 6. It was John who paid for the drinks. 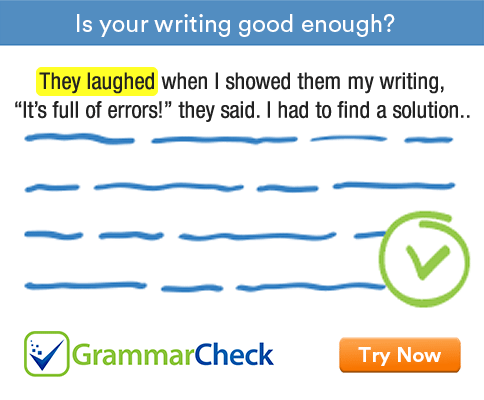 The given sentence has one main clause and one subordinate adjective clause. 7. My grandfather died in a hospital. The given sentence has just one finite verb and hence one clause. Therefore, it is a simple sentence. 8. I thought it strange that she hadn’t written. The given sentence has one main clause and one subordinate clause and hence it is a complex sentence. 9. I looked a real fool when I fell in the river. The given sentence has one main clause and one subordinate adverb clause. 10. I wasn’t the cleverest but I was the most beautiful. 11. You don’t have to carry identity papers in England. 12. That’s the girl who lives in the flat upstairs.